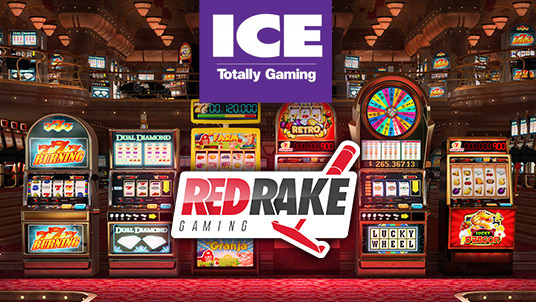 Red Rake Gaming will present its catalogue of slot machines and video bingos at ICE2016. The online case game development company Red Rake Gaming, specialising in top quality slot machines and video bingos, will make the most of the world´s benchmark game fair in order to officially present its games to its current and potential clients, as well as its first slot machines developed in HTML5. Thus far, Red Rake Gaming has created more than 50 slot machines, several video bingos and more than fifteen video poker games. Red Rake Gaming records more than 5 million games each day on its slot machines.